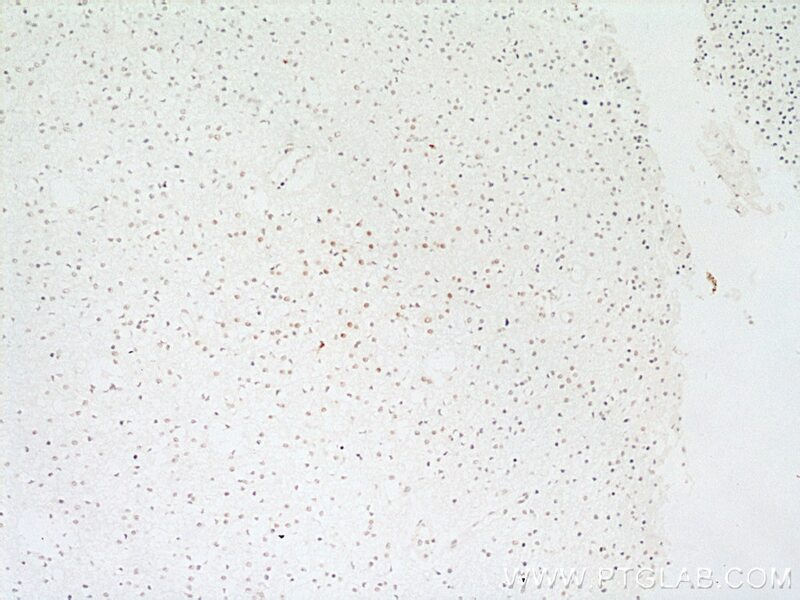 Immunohistochemical analysis of paraffin-embedded human gliomas tissue slide using 10412-1-Ap (RPA2 antibody) at dilution of 1:100 (under 40x lens). 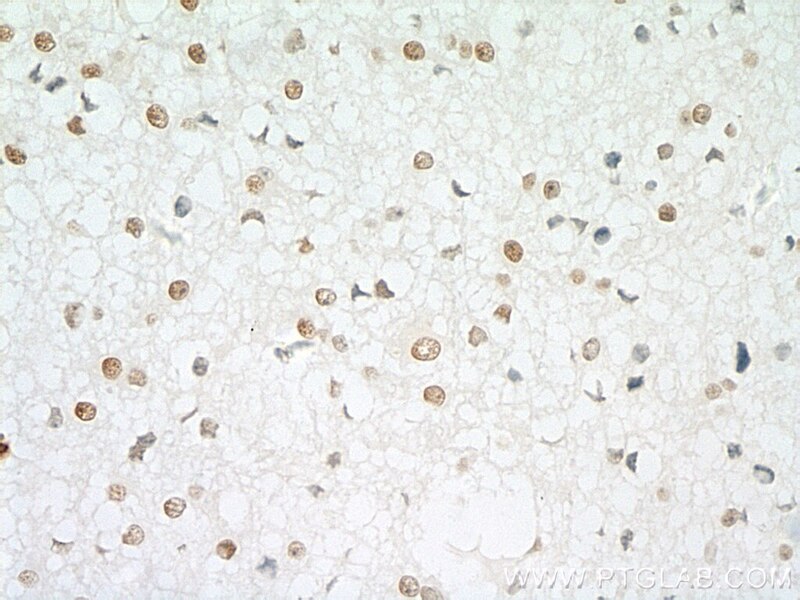 Immunohistochemical analysis of paraffin-embedded human gliomas tissue slide using 10412-1-Ap (RPA2 antibody) at dilution of 1:100 (under 10x lens). 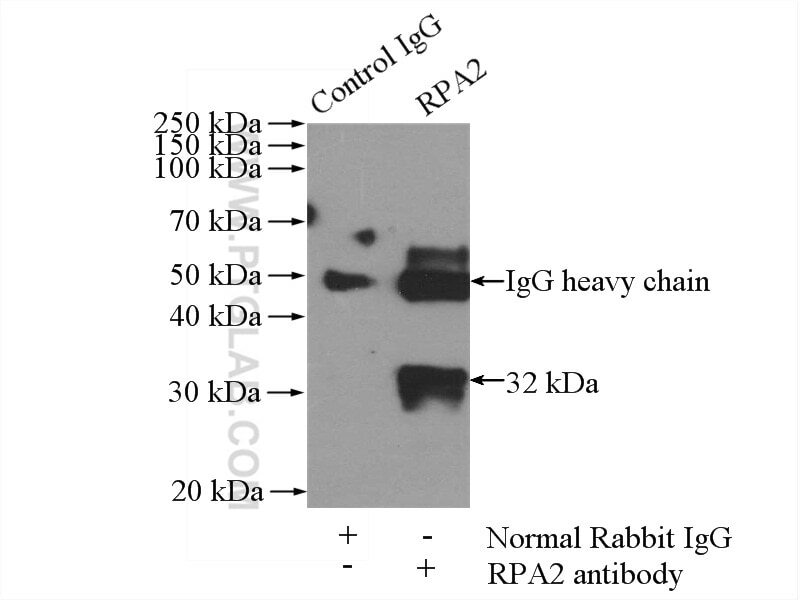 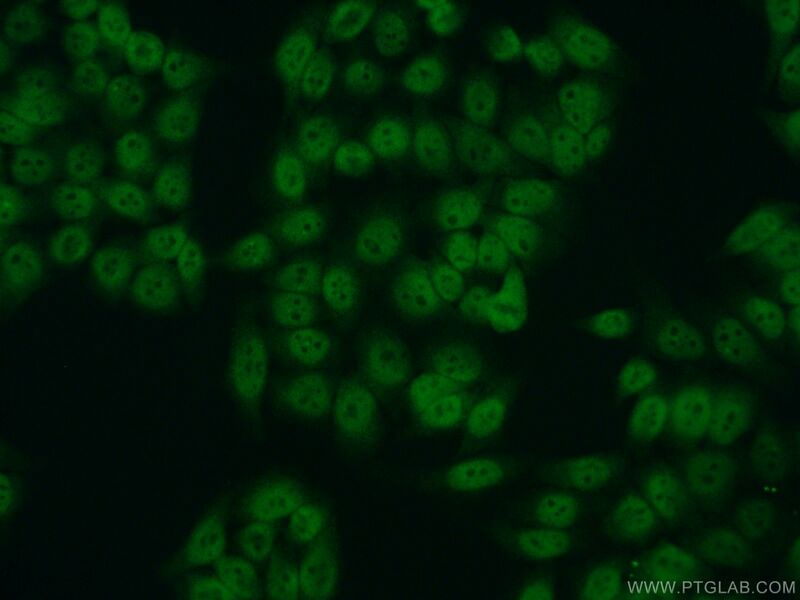 IP Result of anti-RPA2 (IP:10412-1-Ap, 4ug; Detection:10412-1-Ap 1:1000) with mouse kidney tissue lysate 4000ug. 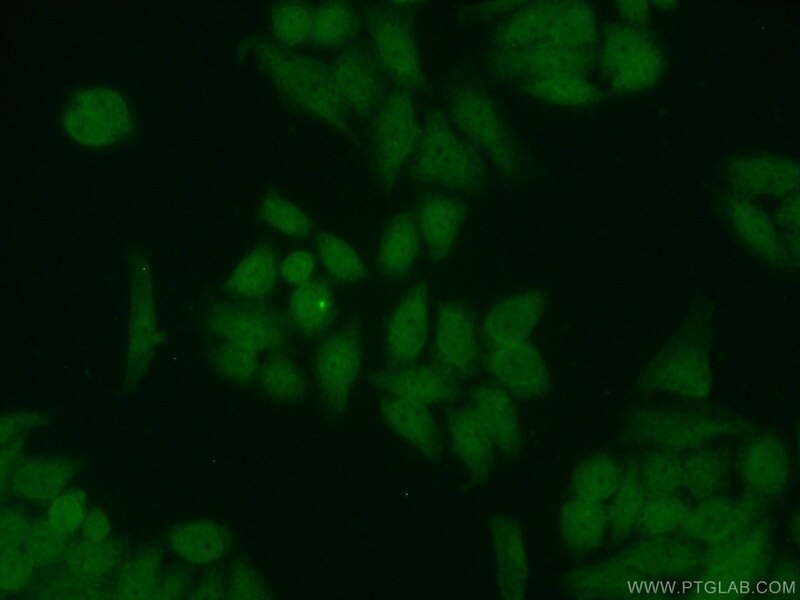 A methylation-phosphorylation switch determines Plk1 kinase activity and function in DNA damage repair.